This 2016 lecture is titled The Neuroscience of The IFEAL Method. Equine Facilitated Human Development – How does it work? But you don’t need to work with horses for this lecture to be useful in your practice! Our speaker is Sun Tui she is a leading psychological consultant with specialism as a traumatologist who lectures and teaches the applications of the IFEAL Method and its relevance to an integrative approach for treating Complex Trauma and PTSD. “Every therapist will benefit from learning this powerful process as it will enhance their abilities to deeply attune to the subtle shifts in clients and improve the therapeutic alliance”. In this lecture Sun Tui will explore the methods that she has developed in her work supporting sufferers of trauma. Sun uses horses in her work, but for those of us who don’t own a horse, there is learning, understanding and concepts from her work, that we can use in our own thinking and practice – such as ‘Amygdala Whispering’. Sun has developed an evidence based practice and qualifications training company to support the recovery of clients who have been traumatised and has founded the Dare to Live Trust, a charity that works with Veterans, disaffected youth in the CJS and adopted adolescents. She believes it is not the incident itself that causes trauma – it is the inability to express the emotions of the experience. “Stuck emotions leave us blocked and unable to move forward with our lives in a fulfilled and integrated way”. As knowledge about the neuroscience of trauma increases it is clear that a significant number of people have undiagnosed Trauma and Post Traumatic Stress Disorder (PTSD). Until this has been treated, it is difficult to change any disruptive behaviour patterns. Sun will discuss further the significance of this. Sun says “I sometimes use the term ‘Horse Whispering’ to explain some of the elements of the IFEAL Method. However, when working with trauma clients we need to learn effective ‘Amygdala Whispering’ techniques which are very useful concepts to learn – whether working with horses or not. 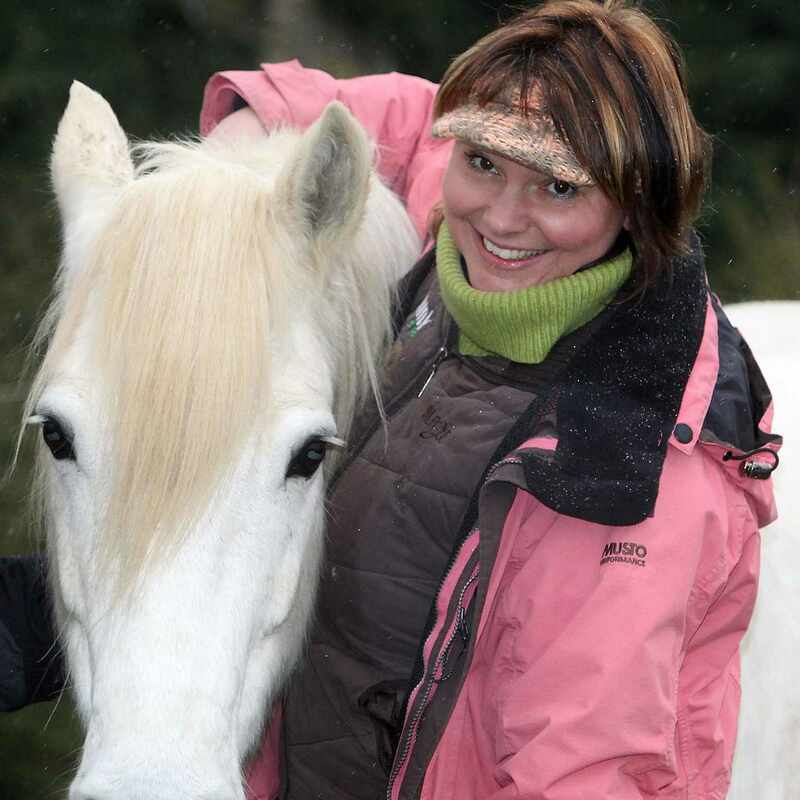 She is currently researching and evidencing the ‘How’ of the remarkable work horses do with clients, particularly in the field of Trauma and PTSD. If you are intrigued and you would like to know more then get in touch to find out more about courses and visit our workshops page.